The LG G5 may not be the best phone of 2016, yet I would argue that it’s still a good enough phone to own at the right price. Is $479 the right price? Perhaps. B&H Photo is currently selling the flagship from LG at that price, which is a cool $150 discount. Not only that, but they are tossing in $170 or so worth of freebies. 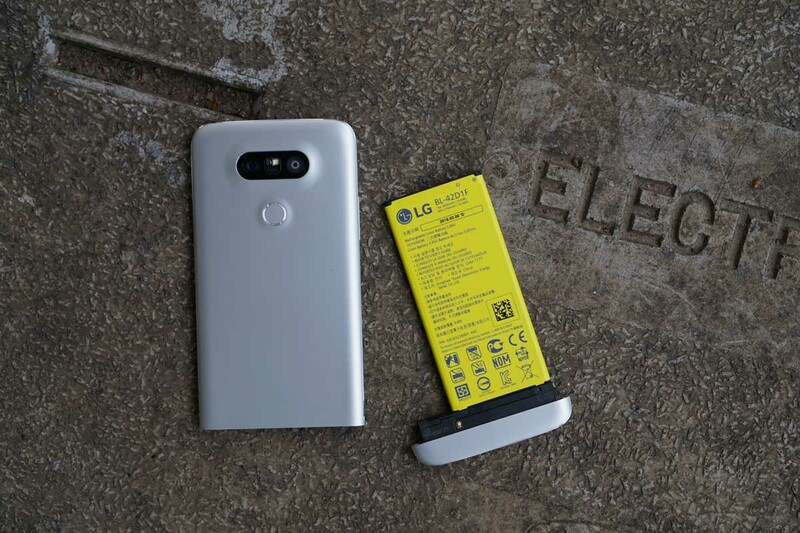 Should you buy the US unlocked LG G5 (which B&H says works on both CDMA and GSM carriers), you’ll not only get the phone at $150 off, you will also get a second battery, battery charging cradle, and your choice of a Gamin vivofit 3 activity tracker ($100 value) in either black or white. To recap the LG G5, you may want to run through our review.